In April of 2013, Richard Granat (@rgranat) asked: Is Axiom Law a Law Firm? in a blogpost which appeared on his widely-read eLawering Blog. And Granat is well qualified to both ask and answer the question. Granat is both a virtual lawyer and a CEO and investor in services providers to the profession. Granat’s 2013 analysis of Axiom Law applies equally today to the global quasi-diaspora of NewLaw enterprises, including those in the Asia-Pacific Region. Granat outlines some key questions that have been asked about NewLaw – and that continue to be asked about NewLaw in the Asia-Pacific Region. For example, are NewLaw law firms really law firms? Granat’s conclusion is that they are not, but points to the tendency for NewLaw Law firms (he cites Axiom) to avoid the question. So what can NewLaw do? Apart from the pro’s and con’s of the arguments Granat outlines above (and these same concerns come up regularly in conversations among legal services sector professionals in the Asia-Pacific region) – what can NewLaw do about them? Well, Granat cites an effort by Axiom Law to influence the dialogue around NewLaw with a publication called ReThinkLaw. However, ReThinkLaw is not apparently published by Axiom itself, rather it’s a series of curated articles by other leading thinkers in legal services globally, around issues not necessarily germane to NewLaw. And I’m aware of no other proprietary effort by NewLaw to define itself in the Asia-Pacific Region. 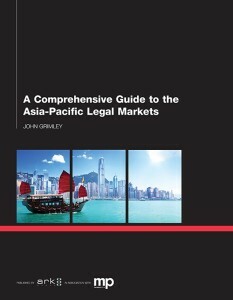 As has been widely reported, the Asia-Pacific legal market will double between 2013 and approximately 2022 or thereabout. C-Suite executives, including the General Counsel’s of corporations, are increasingly turning to the internet for news and information of relevance to them. Instead of letting others define it, NewLaw should actively and vigorously seek to define itself, via sophisticated, regularly produced articles on, ideally, a proprietary platform (e.g. a blog). By doing so, NewLaw can become more transparent, more understood, more able to be sold to a more educated general counsel, and less defensive in a market that’s likely to become more crowded by competitors in the future, not less. NewLaw should now actively seek to define itself before it’s competitors tip the balance against it. Much is at stake if it does not. Granat is right in posing the “who to sue” question as to whether a legal service provider (“NewLaw”is in fact a law firm. 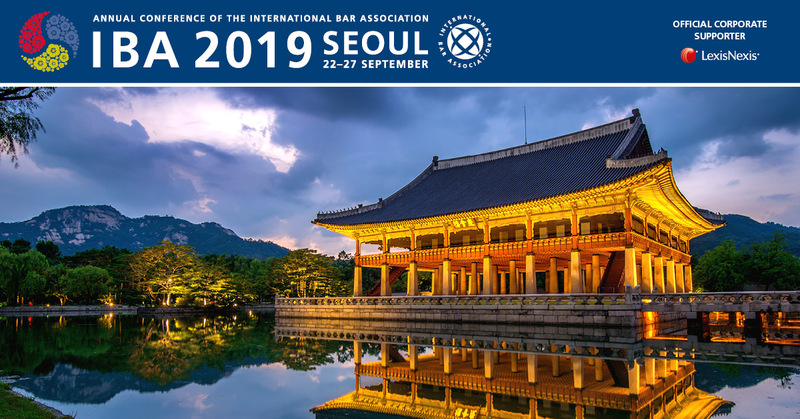 Law firms carry a great deal of professional responsibility and are regulated closely in most Asian jurisdictions adding cost to practice (CPD,CLE, Practice Licences etc etc) and thus effectively quality assured. In Asia there are still few places that allow limits to liabilities carried by partners and so when NewLaw organisations are used for legal matters based on price, one should be asking, what am I buying and what if it all goes horribly wrong. 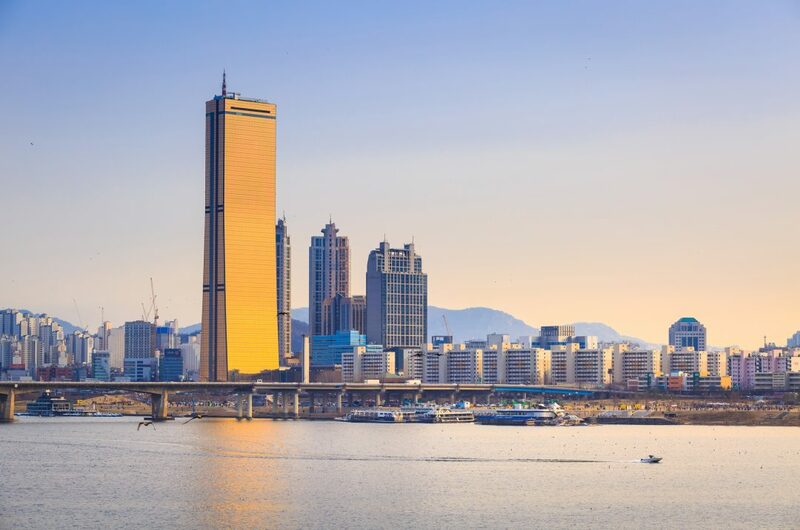 I think the regulatory framework in Asian jurisdictions will mean that NewLaw will need to assume the same level of regulated liability as traditional firms practising in the region if they want to claim to be a law firm. Caveat Emptor. Andrew – thanks for your observations. I think a clarity is needed with NewLaw so clients are clearly aware of what they’re buying. Maybe most are already. But Granat’s observations I thought crystallized the concerns that are often raised about NewLaw. With that said, however, NewLaw appears to have fit a niche where GC’s are seeking reliable, cost-effective counsel where they might manage the relationship vs appointing a traditional law firm. An educated consumer and legal market would benefit from clarity I believe, as I argue in the piece. John, I don’t disagree that clarity is needed but I doubt that clarity will be generated ether by the regulators (Law Societies who want to keep the shop closed) or by New Law (who don’t want to be regulated and to carry the costs of being so). So, that leaves Trad Law or legal services buyers. Sophisticated buyers may understand the differential risk through price buying but what of others? you raise what I believe is a very important issue for NewLaw. I assume GC’s that retain NewLaw providers are aware of the liability risk. It’s also possible they may be putting in place special arrangements to protect themselves. The alternative view of this is that NewLaw is permitting house-counsel to retain more legal work in house, and hence control costs and retain greater control over work-product, notwithstanding liability risk. I do not believe NewLaw presents anything near an existential risk to traditional law firms, as NewLaw does not seek to undertake law in highly rarefied specialisms like foreign sovereign representation (to name one of many). However, the offer does remain a compelling one per the two attributes I’ve just outlined. This is a developing discourse which I am pleased to join and hope others do too, e.g. AdventBalance and Axiom both of which are active in Asia. While wanting to be entirely respectful and recognising the jury is out it being early days, it seems to me that few if any of us are able to see the entirety of the way the legal services ecosystem is evolving. There are many new entrants and an increasing amount of innovation, particularly by UK traditional or what we term BigLaw business model firms. Since I curated the e-book NewLaw New Rules in December 2013 there has been a staggering degree of change. Perhaps it’s my perception, because I see and hear more as a result of so many people contacting me, but I believe it’s there’s a real exponential increase in innovation by law firms (many of whom are clients) and more importantly by clients. Our surveys show clients continue to lead the demand for changes, essentially “better, faster, cheaper”.